MUMBAI: Bass is an integral part of any band irrespective of the genre and is often looked upon as a support instrument or an accompaniment to the drums. There are few bass players that have changed the status quo by sheer innovation and the drive give the instrument the prominence it deserves. 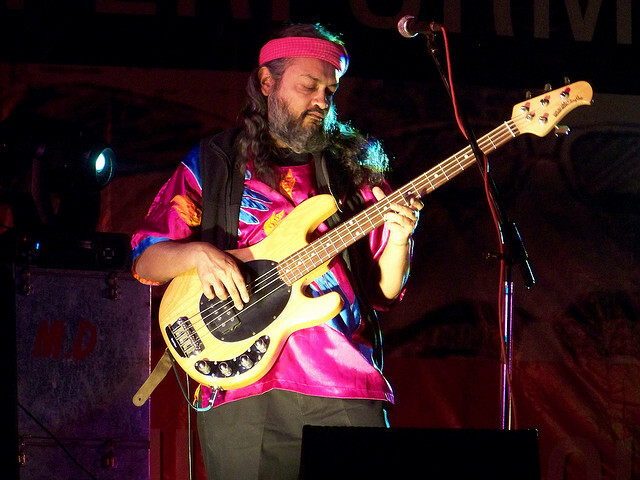 Here is a list of bass players in the Indian independent music space that redefine how the instrument is used. 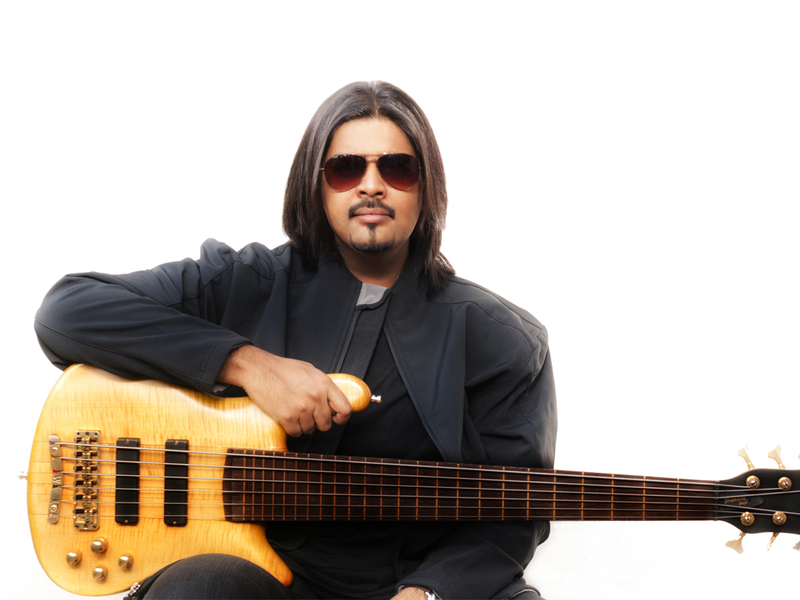 Sheldon D’Silva was exposed to bass guitar when he was just 12, under the guidance of his father Trevor D’Silva. His musical versatility is evidenced by his belief which is that Bass is a bridge between Rhythm and Melody and hence is an integral part in any band, regardless of the genre. 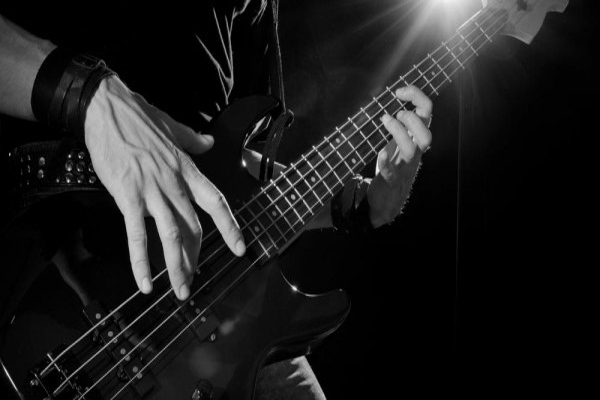 He hopes to change the way bass players are generally seen in the background and bring to the forefront the actual importance and the real sound of the Bass guitar. By the age of 13, he had met Louiz Banks- his mentor, and three years later he founded his own band- Nexus. He has collaborated with the likes of Louiz Banks, Zakir Hussain, Taufiq Quereshi, Shankar Mahadevan, Ustad Rashid Khan, Pt. Vishwa Mohan Bhatt, Pandit Hariprasad Chaurasia, Niladri Kumar, Selva Ganesh and Colonial Cousins. Rahul Ram is best seen mixing Indian folk influences with western notes, giving Indian Ocean its distinct sound. His bass playing moves smoothly from melodic tunes to folky/groovy rhythms seamlessly meshing with his distinct vocal style and his band mate’s guitar lines. The bassist and vocalist of one India’s most renowned fusion bands joined in 1991 and has been one of the most influential members. 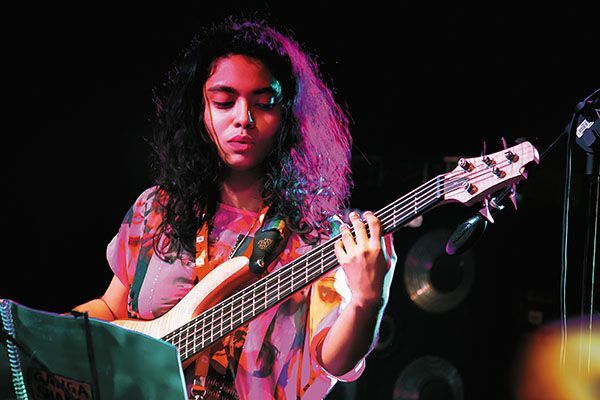 Mohini Dey is a bass prodigy who took up the bass at age three. She learnt to play from her father Sujoy Dey, also a bassist, and has been performing live in Calcutta and other places since the age of 11. She has played with artists like Zakir Hussain, Ranjit Barot, Hariharan, AR Rahman, Taufiq Qureshi, Naveen Kumar, Stephen Devassy, Sivamani, Aditya Kalyanpur and Suchismita. Uday Benegal, singer-songwriter and founder of Indus Creed, says, “Mohini is remarkable for her virtuosity and has gone beyond the novelty of a child prodigy to a promising stretch of great musical longevity.” Dey has performed at MTV Unplugged and Coke Studio and is currently a part of Rahaman’s cappella band (NAFS). 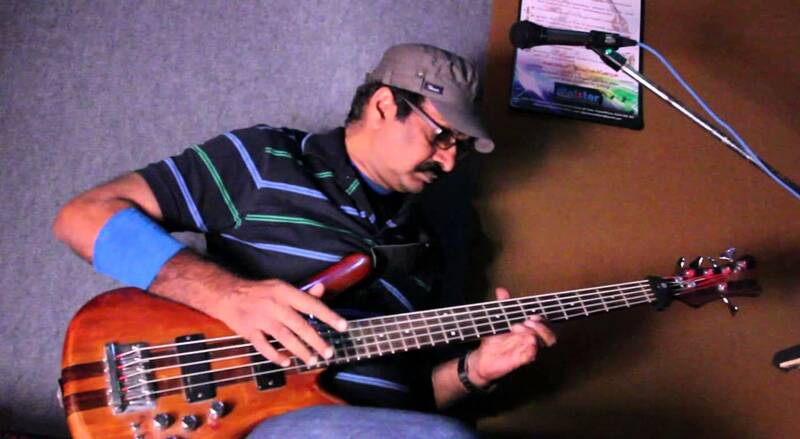 Karl Peters is a living legend and is one of the top bassists in India. Peters is unanimously acknowledged as the number one bassist in India. His virtuosity on the instrument, his expertise in Jazz Harmony and Melodies and Rhythmic influences from Indian Music and Modes and his understanding of R+B, Funk, Blues, Jazz Fusion Styles, makes him an essential part of any musical outfit he works with. 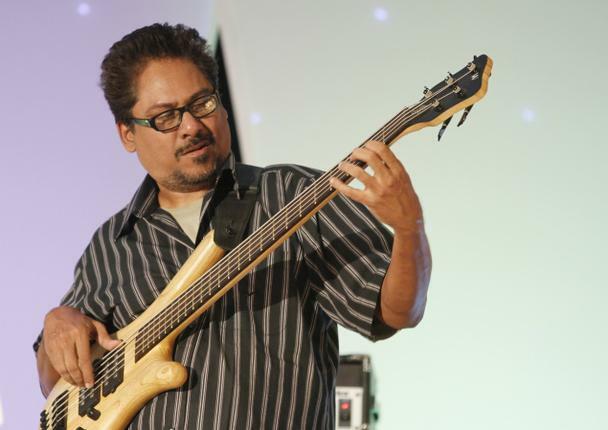 Peters has toured all over the world with great musicians and friends like Louis Banks (SILK, Jazz Yatra), Ranjit Barot, Shankar Mahadevan, Braz Gonzalvez, Sanjay Divecha and Adrian D’souza. He has also performed with Indian Classical World Class Musicians – Zakir Hussain, Hari Prasad, Sultan Khan Shivamani, Sridhar Parthasarathy and has collaborated with western musicians Eddie Daniels, Leni Stern, Mike Stern, Abby Rabinovitz, Charlie Mariano and many more and has been on recording with various albums, movies and music other media. Keith Peters took to the guitar, quite early, hailing from a family of musicians. 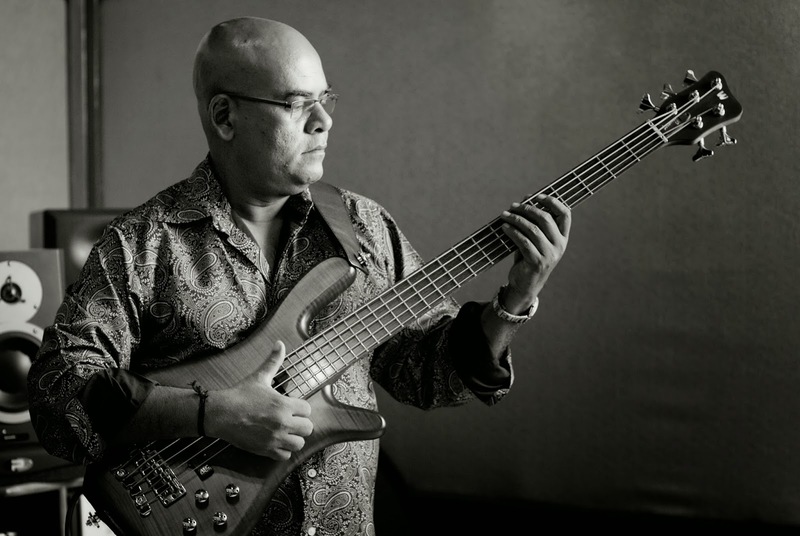 Peters is one of India’s most sought after bass guitarists, and also the brother of Karl Peters. Having worked with A.R. Rahman for more than two decades, Peters has cemented his place his place in the industry. His diverse musical styles and signature has got him projects with Dr. L Subramaniam, Zakir Hussain, U Srinivas, Charlie Mariano, Billy Cobham, Derico Watson, Ranjit Barot, Louis Banks, Pt. Hari Prasad Chourasia, Ganesh Kumaresh, Kadri Gopalnath, Rama Mani, Sivamani and Amit Heri. Mishko M'Ba is French composer, arranger, producer, bass guitarist and pianist currently playing bass for the fusion supergroup Arka. 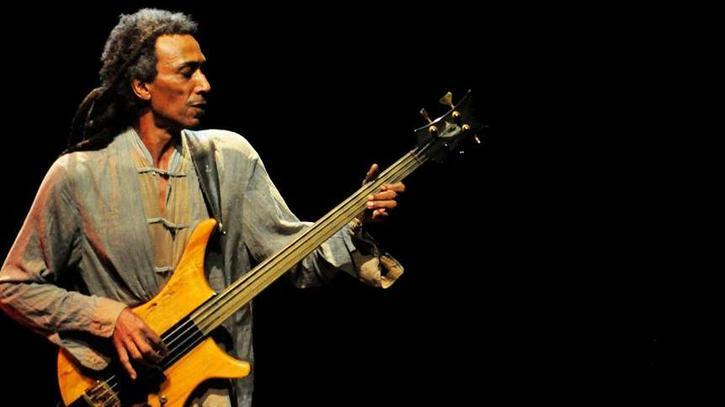 Having worked with renowned artists such as Raul de Suza, Lucky Ali, Khaled and Didier Lockwood, Mishko M'Ba has established himself as a versatile bass player. With an exciting and intensely dynamic style of bass playing that combines melodic and rhythmic structures, Mishiko Mba makes his bass sing. He is also a part of Pondicherry based Carnatic fusion band Krishna’s Temole Rock. MUMBAI: If there is one person in this world that is irreplaceable is mother. No matter how tough you are as a person, your heart will melt when it comes to your mom. Indians are brought up with the belief that mother is celestial, which is not false. MUMBAI: He stood for Non-Cooperation movement, began the Quit India movement and vigorously fought for the Independence of our country, yes we are talking about ‘The Father of the Nation’, Mahatma Gandhi rightly called as Bapu with love. MUMBAI: Asha Bhosle has been an inspiration and has mentored many singers. Our singers pay a special tribute to the ‘Queen of Bollywood’ Asha Bhosle who has given commendable hits. MUMBAI: Festivals are all about making memories. A few we manage to capture while the others stay with us in our hearts. Well, the time to make new memories has arrived with Ganpati Bappa entering our homes. MUMBAI: It is true, art or artists need appreciation to get better in career. Grammy and Academy Award winning musician AR Rahman completely understands the importance of the term ‘appreciation’ thus, he does not back out when there is an artist worth an applaud.